Please click here for information on our local New Kensington ReStore location. 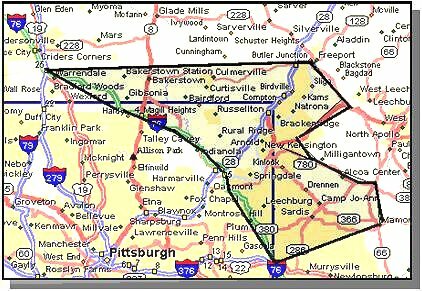 Habitat for Humanity Allegheny Valley (HFHAV) is a locally run affiliate of Habitat for Humanity International, a nonprofit, ecumenical Christian housing ministry. Habitat for Humanity works in partnership with people in need to build and renovate simple, decent, affordable housing. The houses then are sold with no profit made and with no interest charged on the low cost mortgages. Volunteers provide most of the labor, and individual and corporate donors and foundations both private and public provide money and materials to build Habitat houses. Partner families themselves invest 350 hours of labor – “sweat equity” – into building their homes and the homes of others. Their mortgage payments go into an escrow fund for taxes and insurance and into a revolving “Fund for Humanity” that is used to build more houses. Please take some time and peruse our site to learn more about what we are doing and what we have done. 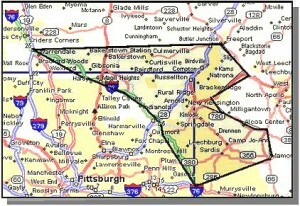 HFHAV serves the area of Northern Allegheny and Westmoreland Counties.